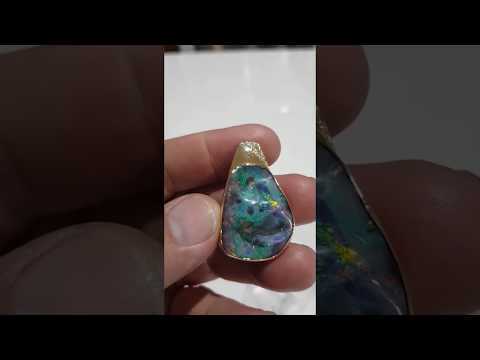 My father, George Fickling, guided me through all aspects of Queensland Boulder Opal production from cutting, grading, mining and pricing. 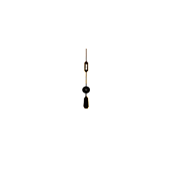 Born in Longreach, Central QLD Australia, George left school at the age of 13 to accompany his father as a Drover. 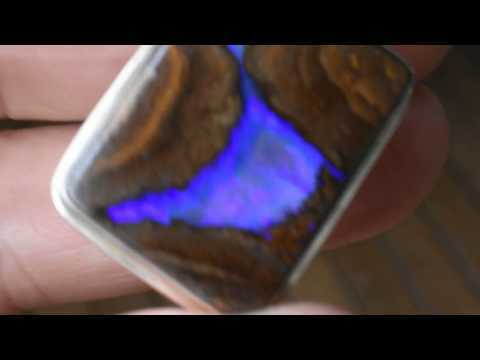 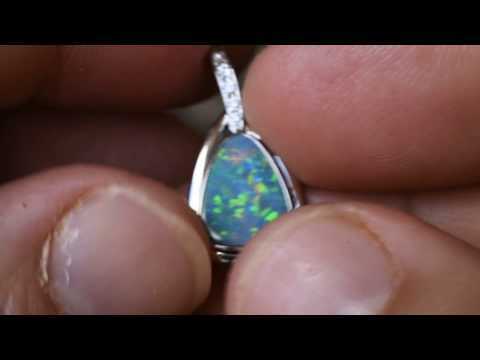 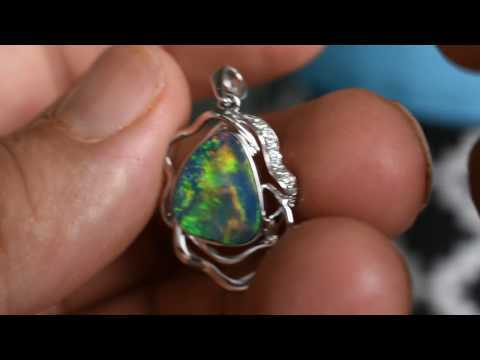 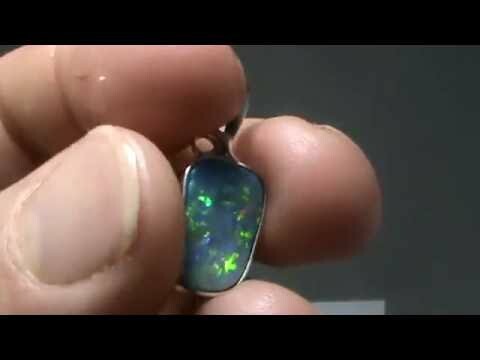 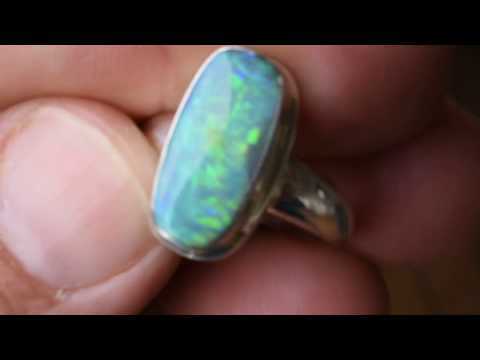 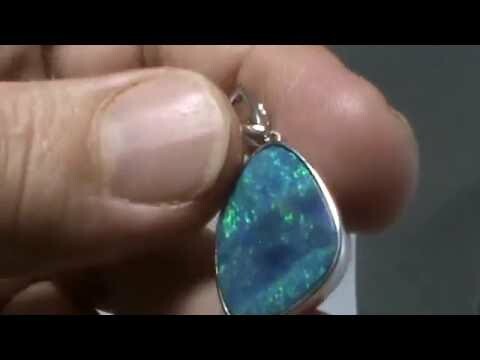 It was on one of these long trips in the harsh outback that George was captured by the beauty of the opal. 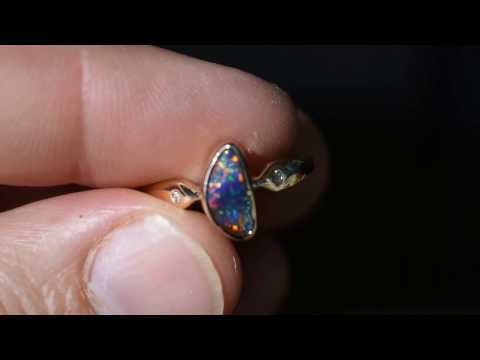 While on horseback, he studied the areas in which opals were found lying on the ground and in mounds of rock. 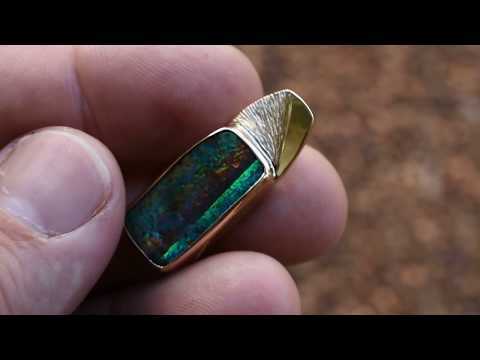 With every sighting, the beauty and brilliance of the opal struck George's imagination but it was not until years later that George was able to follow his dream as a prospector. 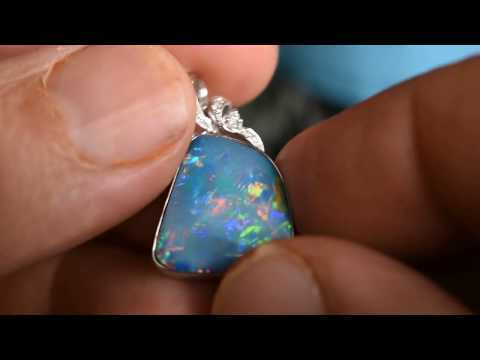 Now accompanied by my brother Kyle, we are proud to present some of the finest opals in Australia to the world. 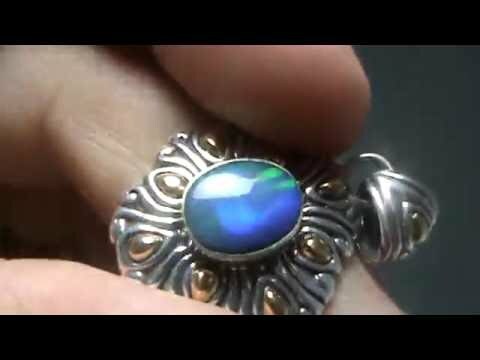 All cutting and polishing is done by me [Dennie]. 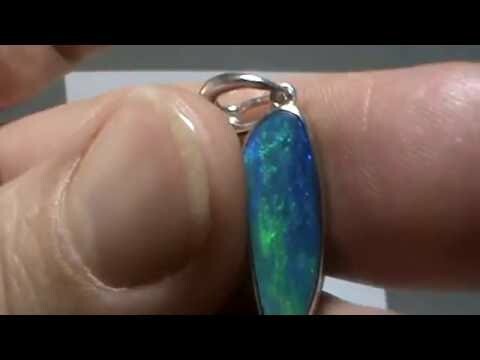 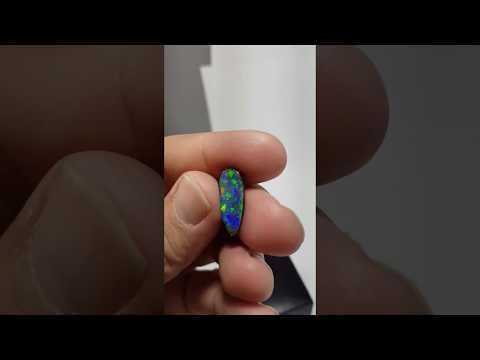 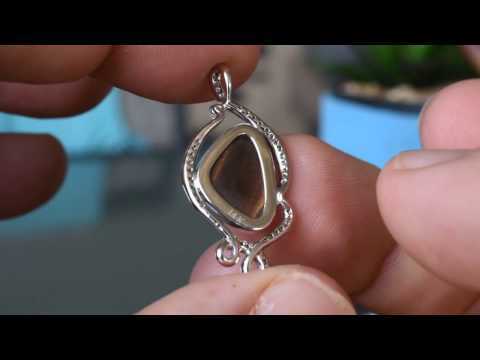 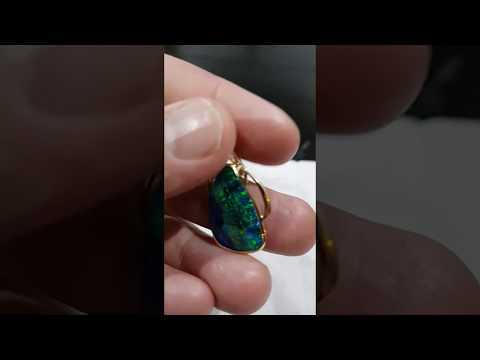 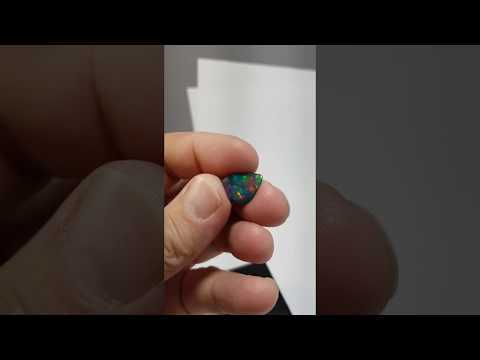 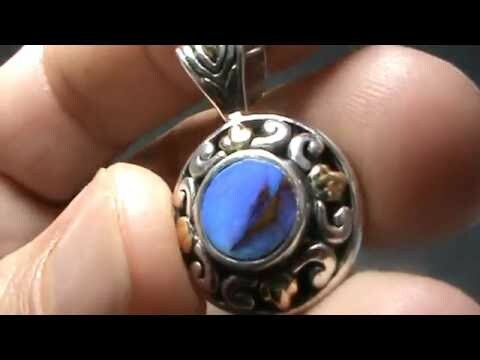 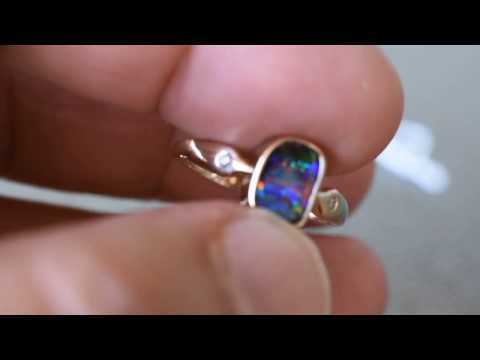 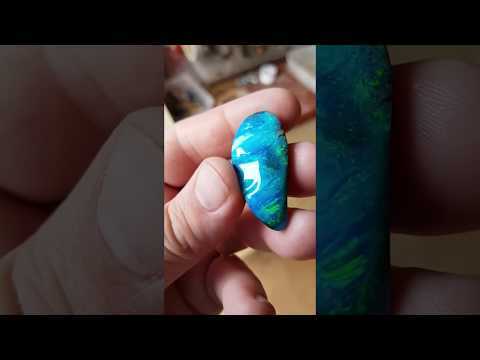 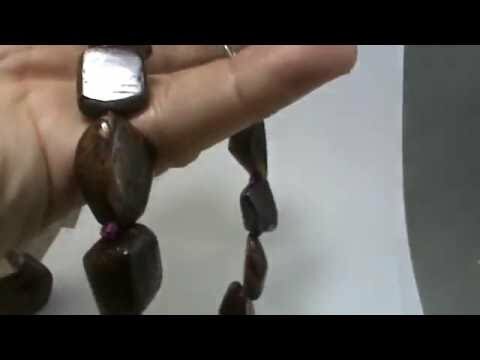 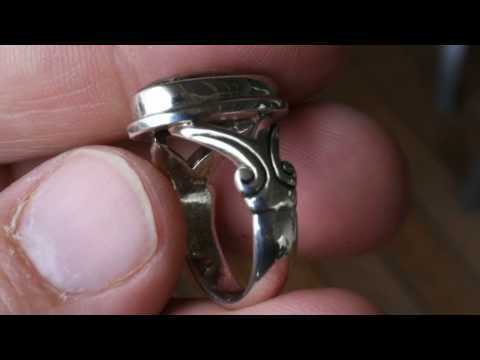 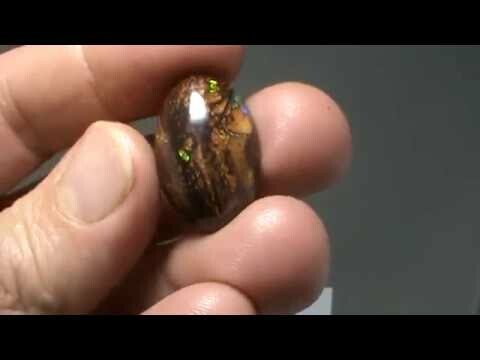 I have been polishing opal for over 14 years and have polished about 40,000-50,000 opals in that time. 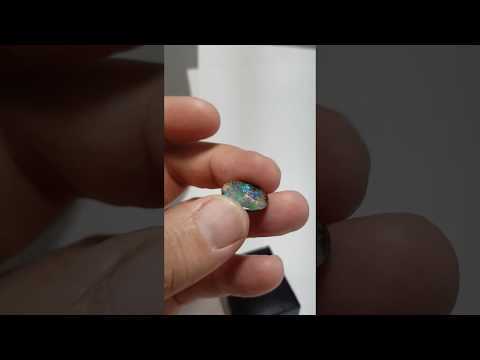 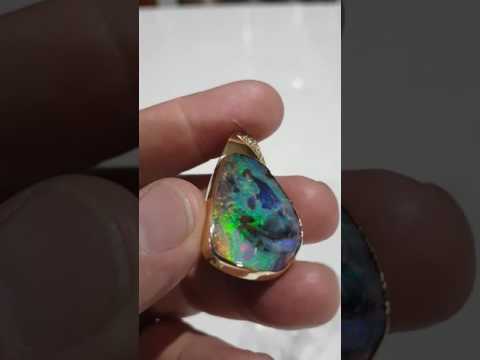 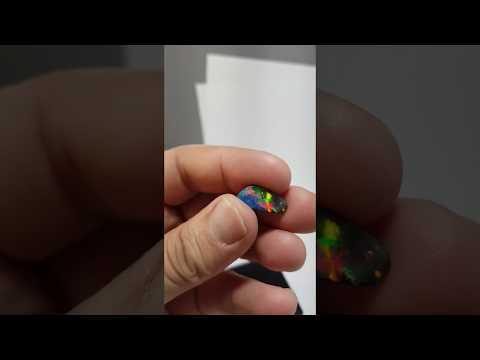 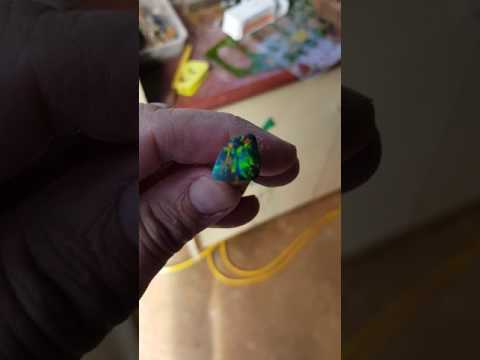 I do contract cutting for dealers who sell there opal over seas and locally here in Australia. 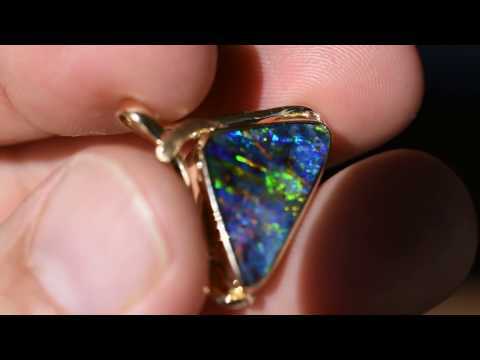 My brother Kyle does the mining. 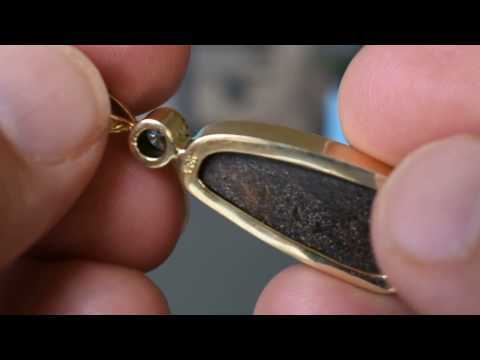 All mining is open cut with heavy earth moving machines. 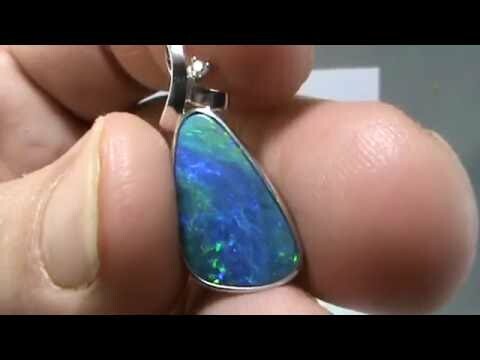 We also sell opal jewellery. 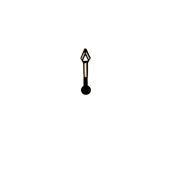 Made localy and overseas.